When I was growing up, I used to LOVE helping my Mum bake for our school and sporting club cake stalls. It was always so much fun to help her in the kitchen and we would carefully package up our goodies ready to take along to the cake stall. I was always secretly chuffed when her cakes (especially this chocolate cake) and slices were one of the first to sell and I love that I still make many of these recipes now with my own kids. 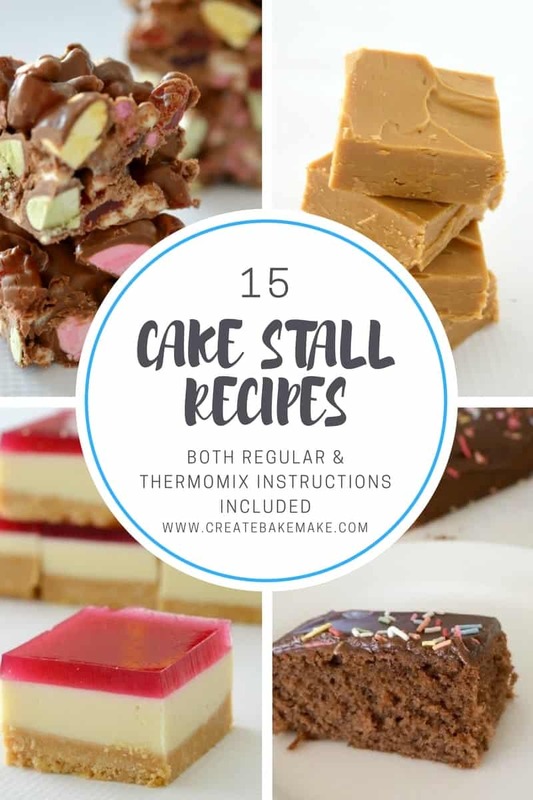 These 15 classic cake stall recipes are sure to bring back some childhood memories for you and they are all great recipes to also make with your own kids, just make sure there is enough left to send along to the cake stall! 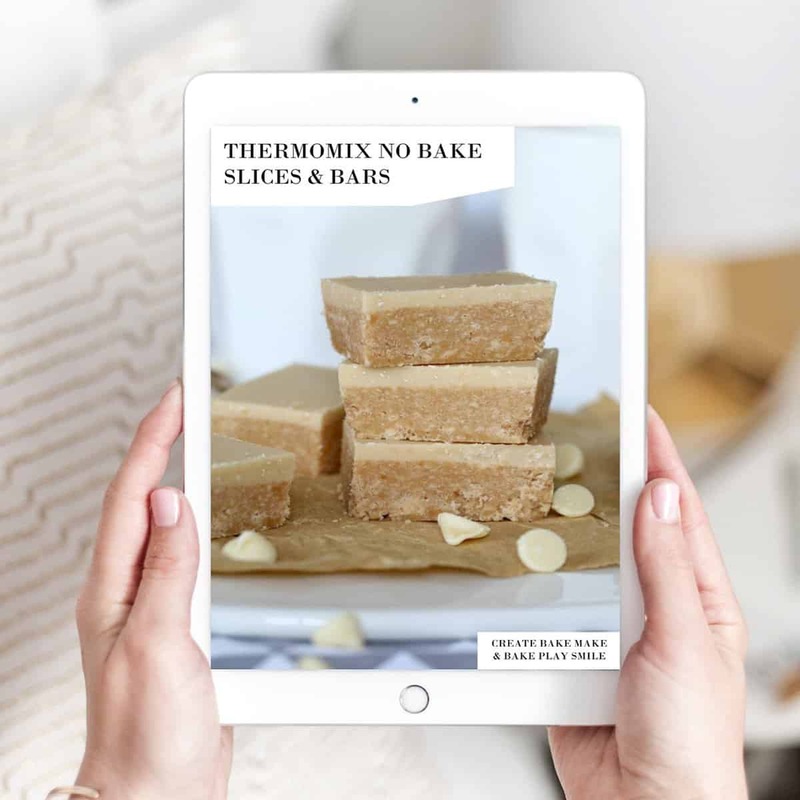 Thermomix instructions area also available for all of these recipes too – enjoy! For the best chocolate cake recipe try my Simple Chocolate Cake Recipe, it’s a family recipe that is always popular. Every good cake stall has Hedgehog Slice! 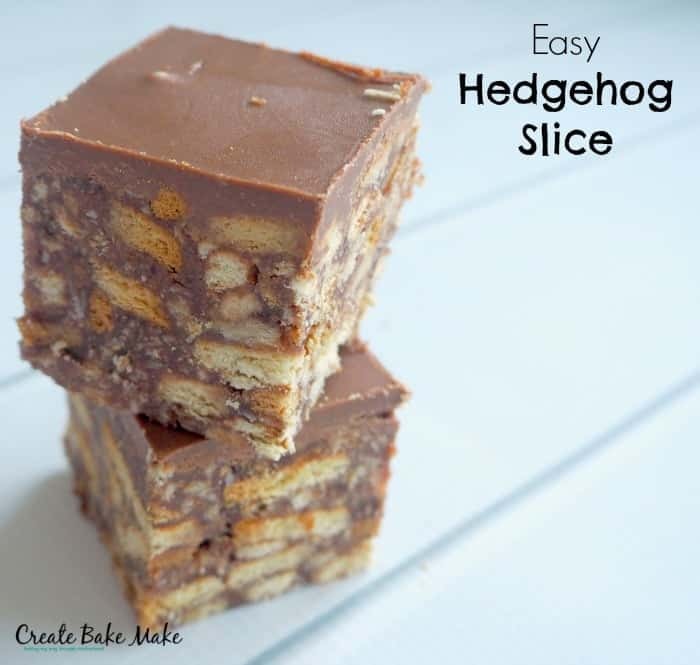 Try my Easy Hedgehog Slice recipe. 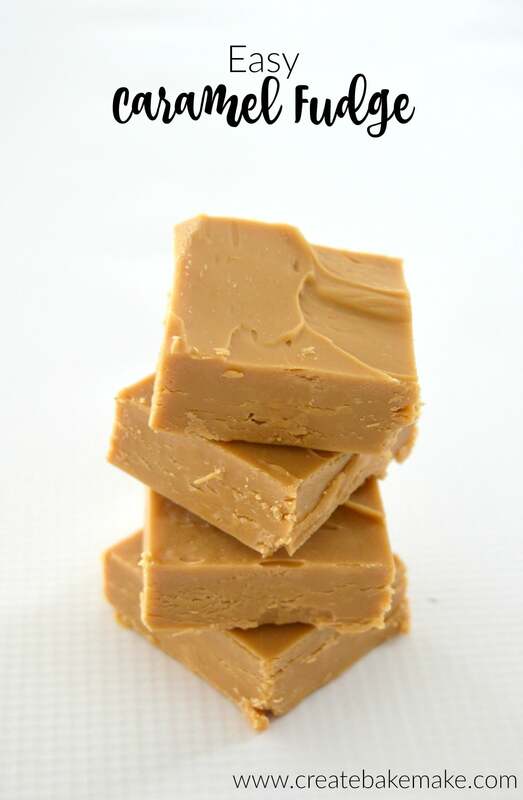 I just LOVE my Easy Caramel Fudge recipe, you only need 5 ingredients and is simple to make. 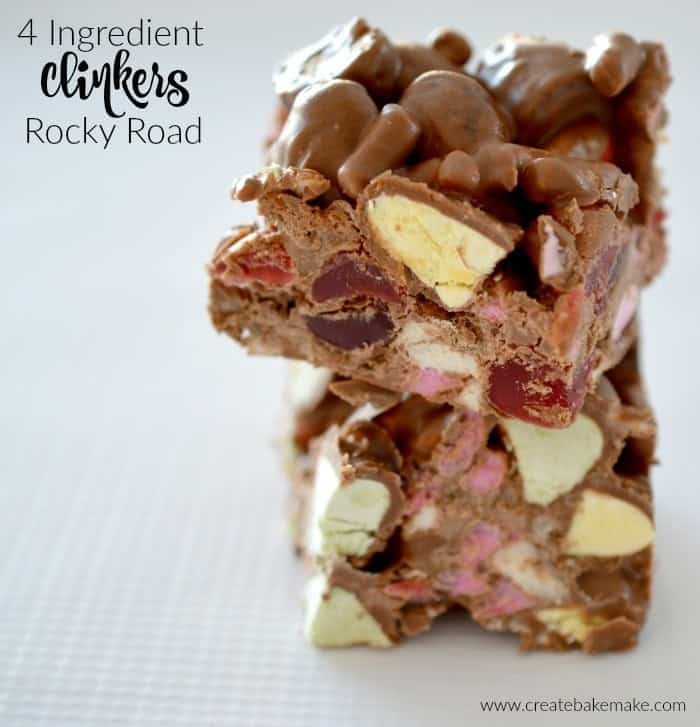 You will be sure to impress everyone with this 4 Ingredient Clinkers Rocky Road, and it only take 10 minutes to prepare! 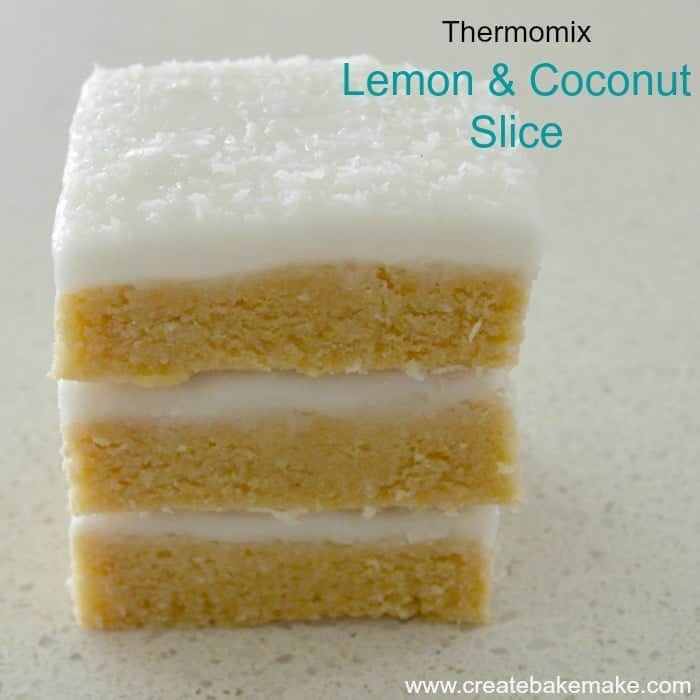 Try my Lemon and Coconut Slice recipe, it’s a cake stall favourite of mine! 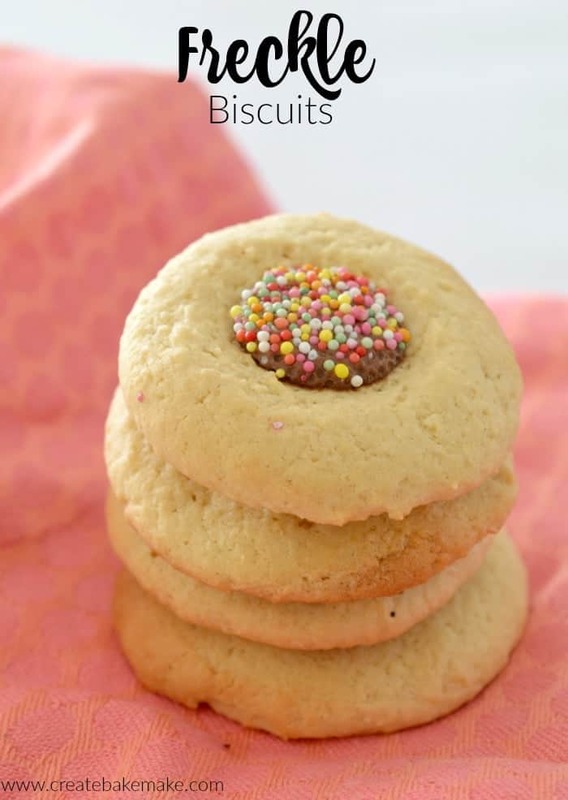 Biscuits always appeal to kids at a cake stall, try my Freckle Biscuits recipe, they are quick to whip up at a last minute and really YUMMY! 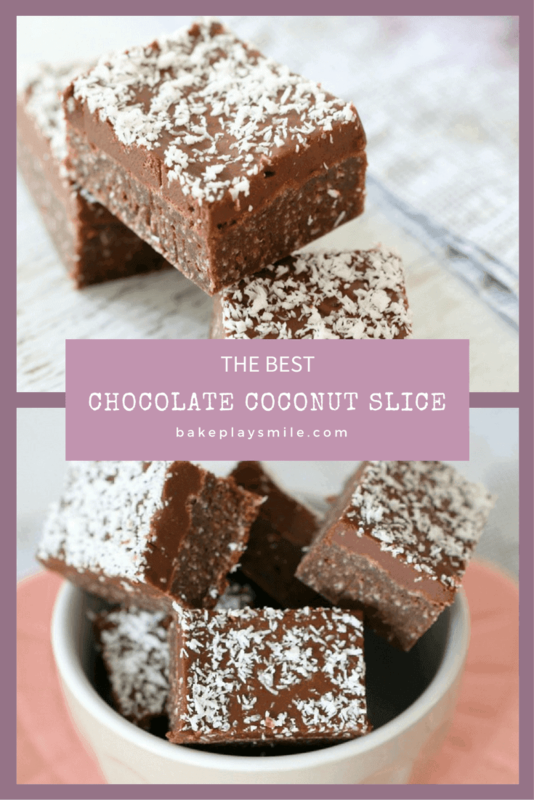 Everyone will love this Easy Chocolate Coconut Slice recipe from Bake Play Smile, such a popular recipe! 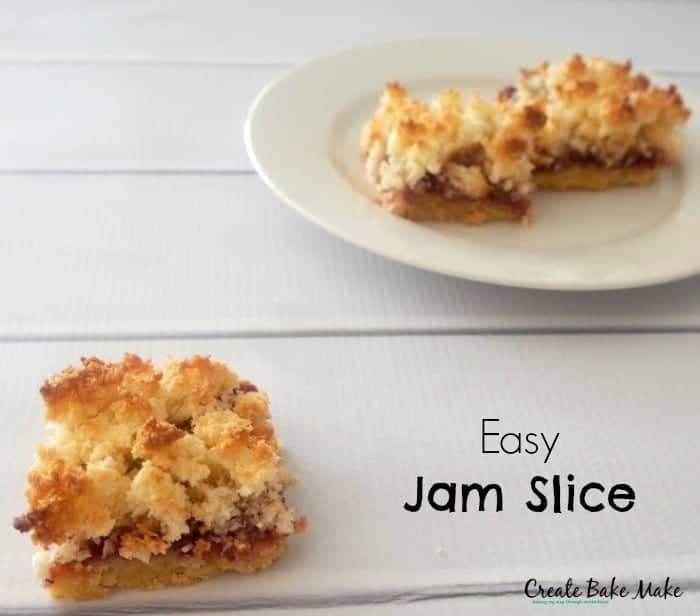 A childhood favourite is my Simple Jam and Coconut Slice, it never goes out of fashion. 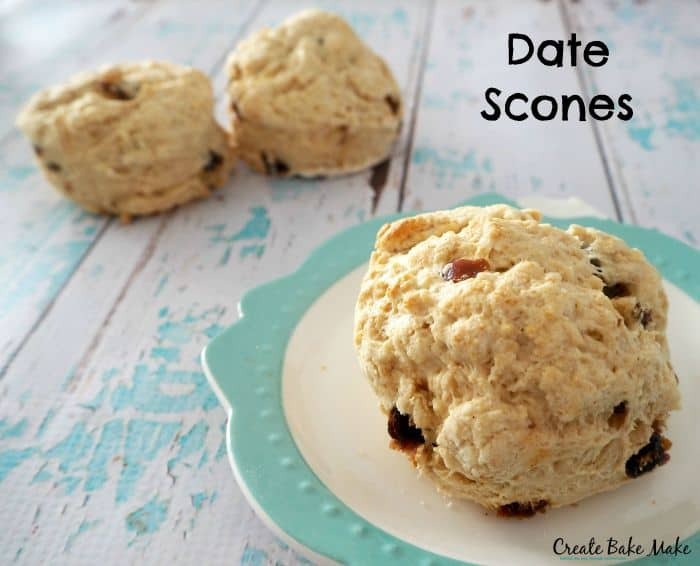 Try my Easy Date Scone recipe, scones are always popular at a cake stall. 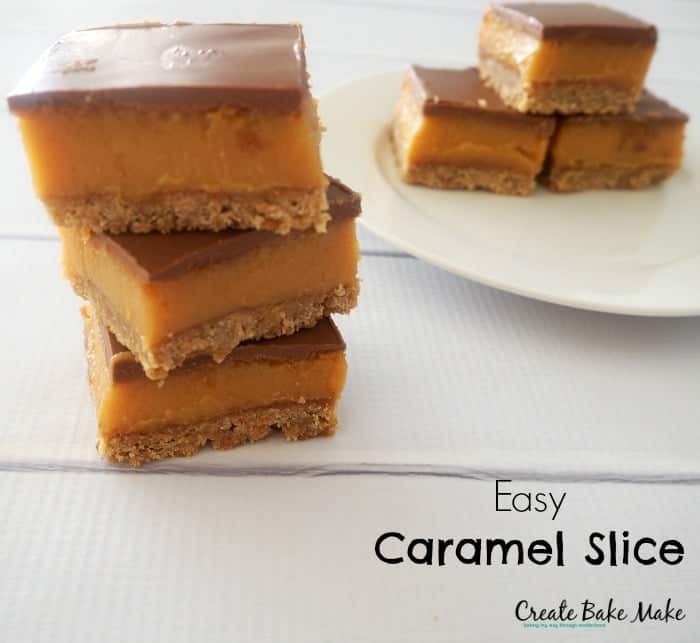 My all time favourite slice recipe is my Easy Caramel Slice. This will sell easily at any cake stall. Who doesn’t love a cupcake? 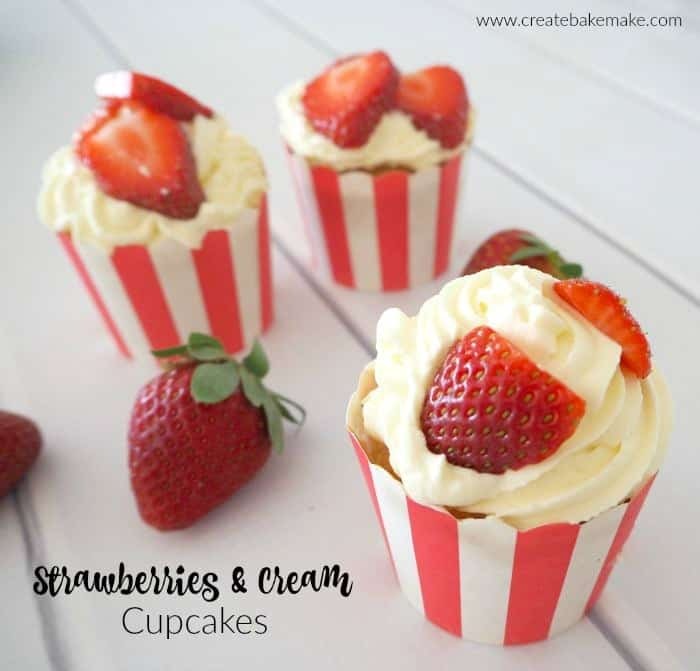 My Strawberries and Cream Cupcakes look super impressive! 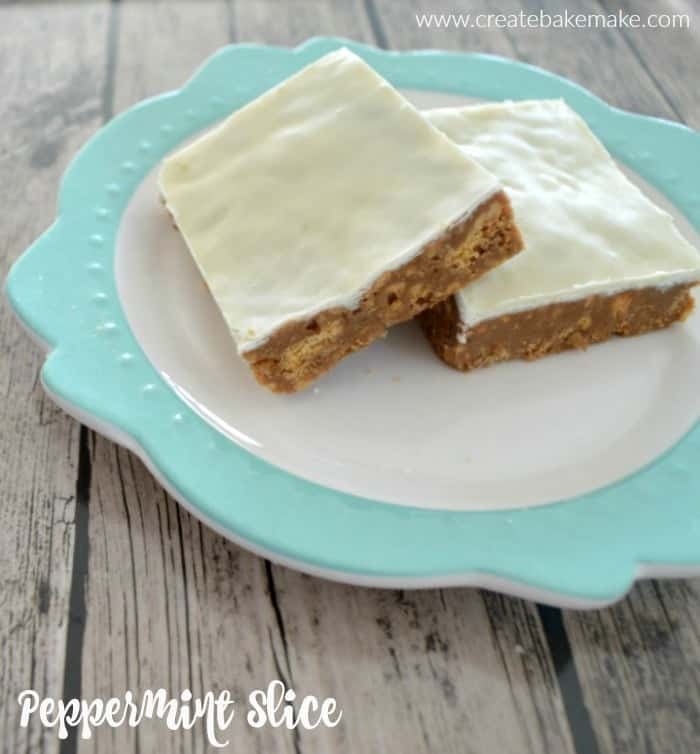 If your looking for something ‘minty’ try my Peppermint Slice recipe, so delicious! 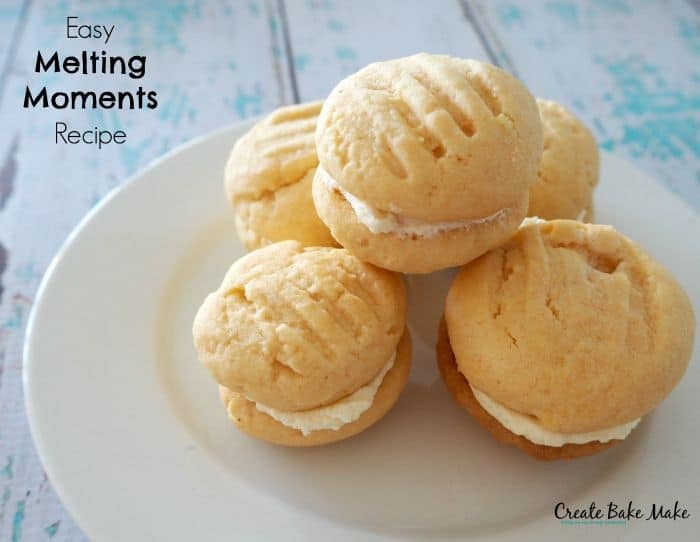 Try my Easy Melting Moments recipe for something a little bit special! 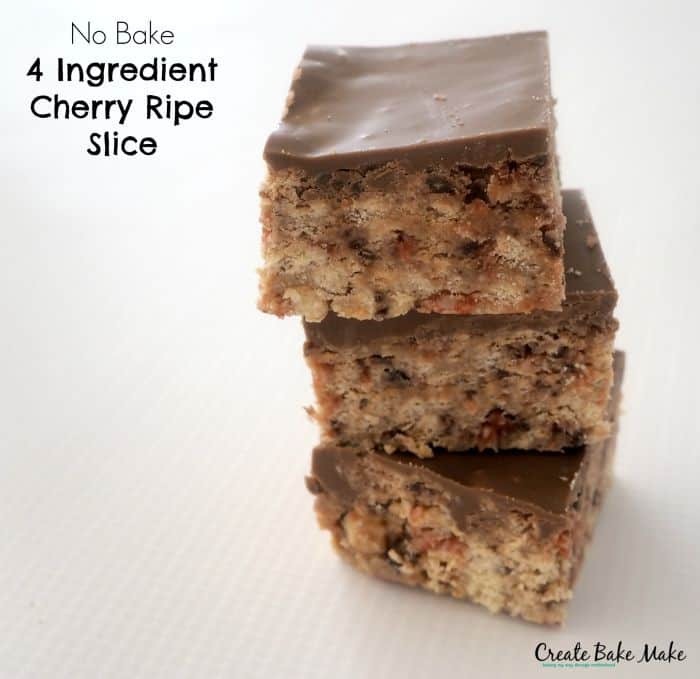 For something super easy try my 4 Ingredient No Bake Cherry Ripe Slice, perfect for any last minute cake stalls. 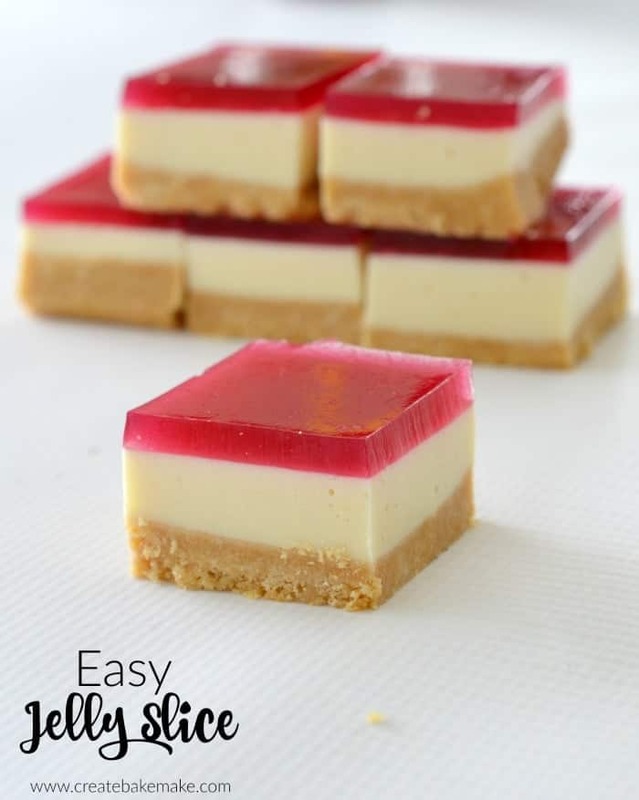 The BEST Jelly Slice Recipe, always looks amazing and tastes so yummy! What is your favourite cake stall recipe? 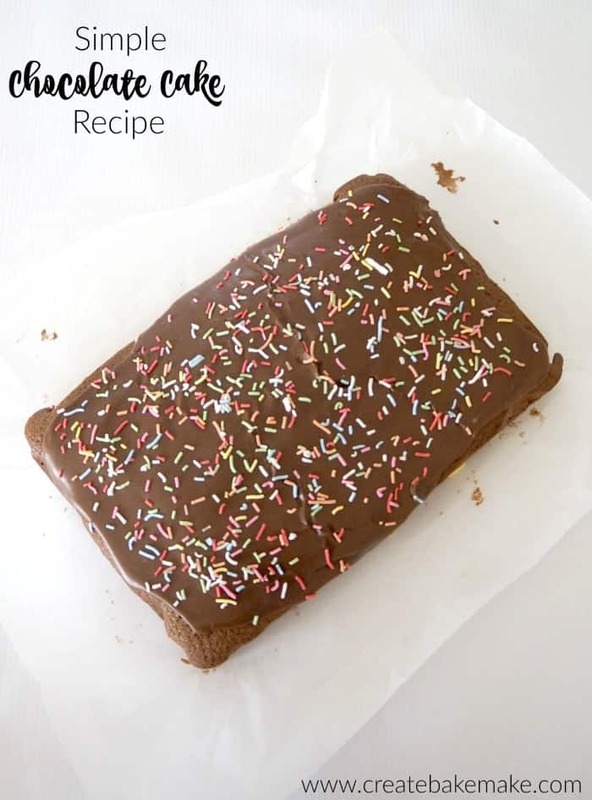 For more yummy cake and slice recipes, grab you copy of our ‘Cakes for All Occasions‘ ebook (Thermomix version available here) and our ‘No Bake Slices and Bars‘ ebook (Thermomix version available here) from our store. I do not have a thermos mix so can I still make these slices. Does the jelly slice need to be refrigerated on the day at the stall? Hi Kirsty, I would keep it in the fridge up until you are ready to set up your stall and it should then be ok. Maybe try to keep it in the shade too? We are planning to do a cake stall…. Do you have any ideas for decorating big cakes?